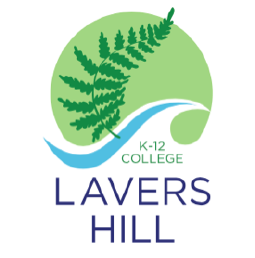 Lavers Hill College is the only school in the district to have its own indoor pool. Learning to swim is an important part of the curriculum and an essential life skill. Students have regular swimming lessons and work towards certificates in the Royal Life Saving ‘Swim and Survive’ program. Members of staff – Michelle Ferrari, Jan Ratcliff & Kath Speirs – have AUSTSWIM accreditation, as well as pool lifeguard qualifications. Dylan Clissold is also studying to achieve an AUSTSWIM qualification.